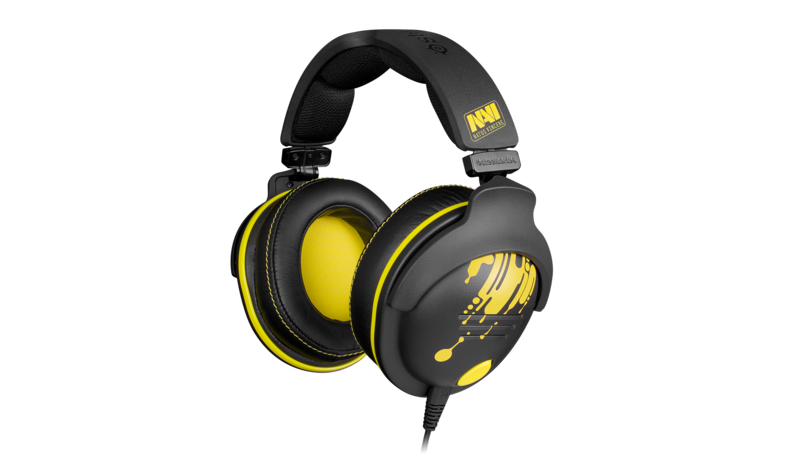 Today SteelSeries, the global leader in premium gaming peripherals, today along with professional eSports club, Natus Vincere (Na’Vi) introduced the new, 9H Na’Vi Edition Gaming Headset. We’re proud and excited to put our name and colors on what we consider is the best headset for tournament gaming. 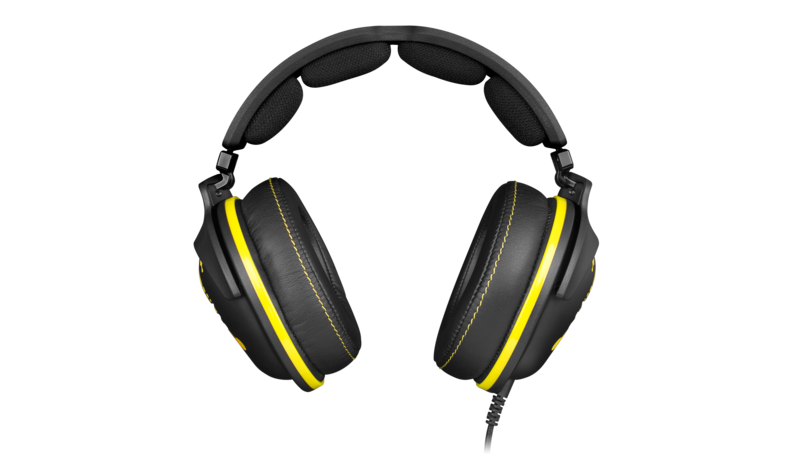 SteelSeries, the global leader in premium gaming peripherals, today along with professional eSports club, Natus Vincere (Na’Vi) introduced the new, 9H Na’Vi Edition Gaming Headset. This tournament-grade headset design was built on the performance demands and feedback from the players that are a part of this championship team. 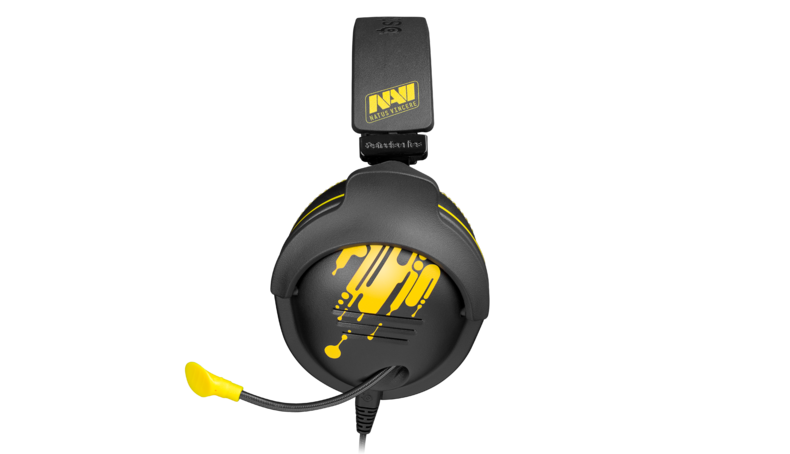 The yellow and black Na’Vi Edition headset is adorned with the team's recognized logo. “Team Na’Vi brings an incredible level of ambition and heart to the tournament circuit. We are so proud to work with their organization in the development of our peripherals and to be able to collaborate with players who display such talent and dedication to the sport,” said Ehtisham Rabbani, SteelSeries CEO. The 9H is a fully loaded, Dolby 7.1 virtual surround sound gaming headset with precise, full range of audio. The headset delivers a natural, accurate bass extension to high-frequency detail and excellent impact - thanks to the next-generation of SteelSeries audio drivers. The 9H is comfortable, durable and features double-enclosed earcups, which provides gamers with the clear directional sound needed to dominate their opponents. With the power of the SteelSeries Engine, the 9H offers extensive microphone performance features and an array of audio settings. The 9H Team Na’Vi Edition is available now for $169.99 / €169.99. For more information and details about the peripherals, please visit http://steelseries.com/navi and follow us on social media http://facebook.com/steelseries and http://twitter.com/steelseries.